From Kaitlyn of Bruceton Mills, West Virginia on 11/5/2018 . This is my daughters favorite audio drama! She listens to audio books often but the Lamplighter dramas are so much more than a recorded book reading. The quality is amazing and the stories are all captivating. 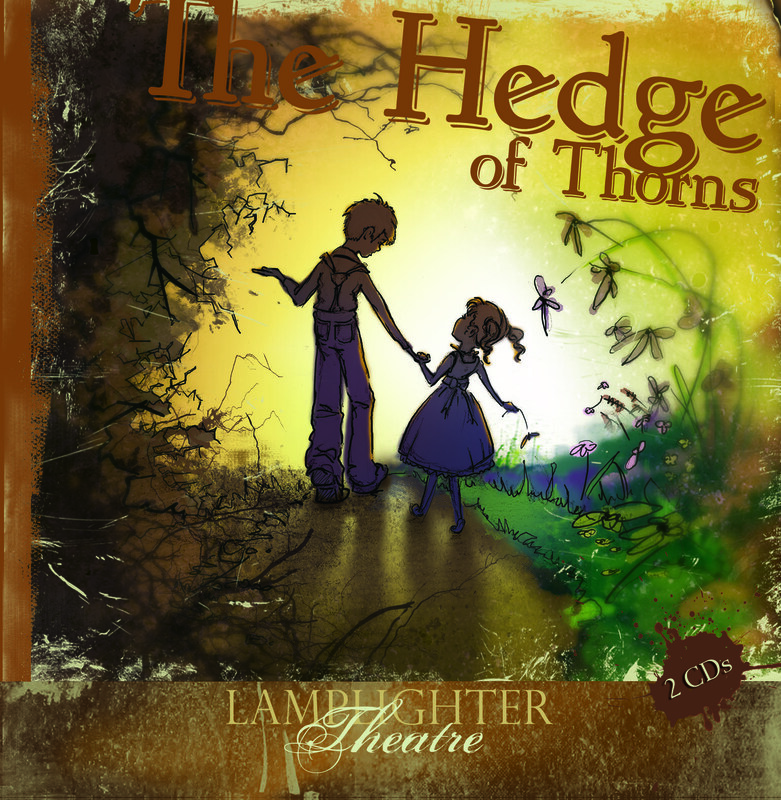 The Hedge of Thorns helps you see that sometimes what think you really want isn't good for you and sometimes 'hedges' aren't there to hold you back but to protect you. From Sebastian Bryan of Tyler, Texas on 9/19/2018 . Would reccomend this to all ages, shows the importance of self-constraint and the consequences that follow if not heeded. From Aubri of Allendale, Michigan on 9/18/2017 . From Zellanye of Tallahassee, Florida on 7/14/2017 . Great story line. Consequences for sin but God's grace proved sufficient. From Rachel Butler of Fort Dodge, Iowa on 1/12/2017 .